You can’t always believe what you see, especially if what you see is on reality television. The Biggest Loser debuted in 2004 and has since spawned a number of spin-off series. The basic premise is this: Obese and overweight contestants compete against each to see who can lose the most weight, and thus win the competition. Throughout the season, contestants perform various exercises while adhering to a specific diet. The season finale reveals the transformed contestants and their slim new looks. However, there are many claims that assert the Biggest Loser exercise and diet program aren’t effective ways to maintain weight loss. 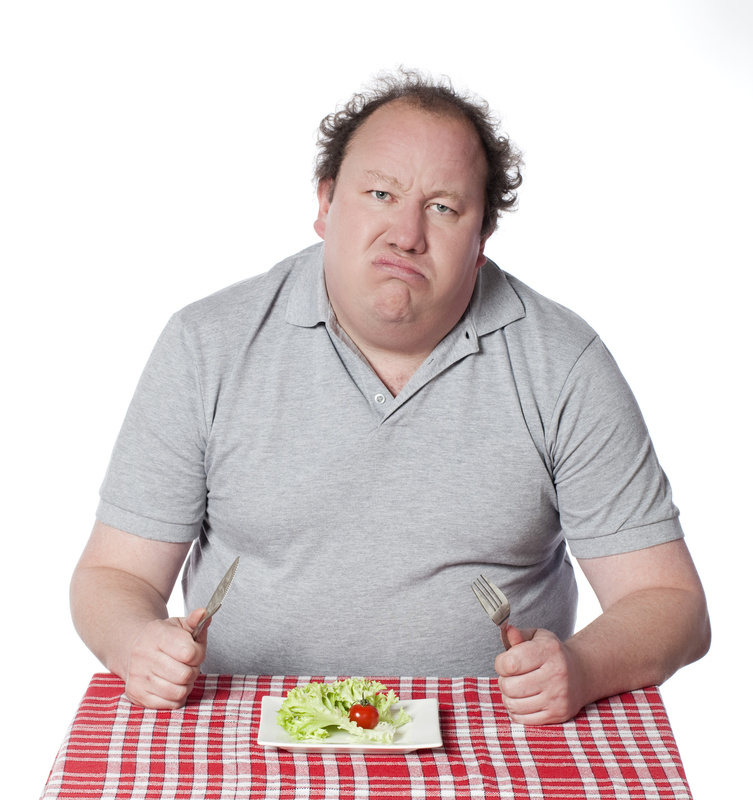 Here, we’ll examine five reasons why the Biggest Loser diet doesn’t work. Diet and exercise fads come and go, sometimes for better and sometimes for worse. The Biggest Loser diet, it would seem, isn’t cut out for everyone. Some of the contestants actually gained back the weight they lost. There are even some claims that accuse the show of promoting unhealthy dieting habits such as using diet supplements. Contestants on the Biggest Loser didn’t always receive the proper amount of calories. The workout routines on the show are strenuous. And after an exhausting exercise, you need to refuel your body. Cutting calorie intake might be an effective way to control weight, but when paired with strenuous exercise, it can become dangerous. Your diet plan should be carefully constructed around the types of exercise you will perform. Despite the many low-carb diet trends, this tactic isn’t always the best option. Cutting carbs from your diet can be effective in the short-term. Many people will notice weight loss within the first couple weeks of a low-carb diet. However, much of this is water weight. Many people mistake this weight loss for fat loss. For a low-carb diet to work, it needs to be properly paired with balanced nutrition and consistent exercise. Another weight loss myth surrounding the Biggest Loser diet involves cutting fats from your diet. However, a distinction must be made between what types of fats will interfere with a diet. There are many food options that provide the body with healthy fats that will actually help you lose weight and maintain a healthy metabolism. People don’t always respond to diets in the same way. As such, it’s recommended that you consult your doctor to find the diet plan that’s right for you. You need to feed your body, so don’t sacrifice your long-term health in order to shed a few quick pounds. If it was about willpower, this process would be easier for many people. But hunger is real. And nothing trumps willpower faster than hunger pangs. With the right combination of diet and exercise, you can keep your hunger satisfied while working toward your target weight. Every body is different, and your diet should be different, too. Not every diet trend will work for you, so take caution and consult your doctor before jumping into a new routine. Yet sometimes, for whatever reason, weight loss simply can’t be achieved with diet and exercise alone. To learn more about Mini Gastric Bypass surgery and how it can benefit your long-term health, schedule a call today to learn about your weight loss options!